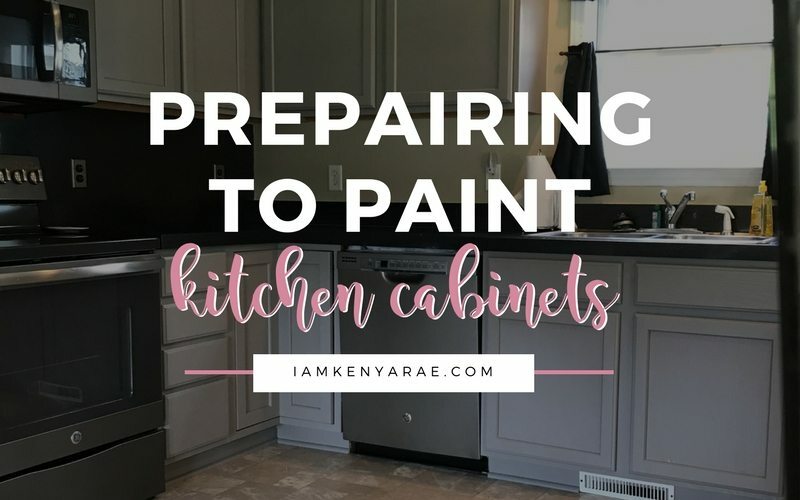 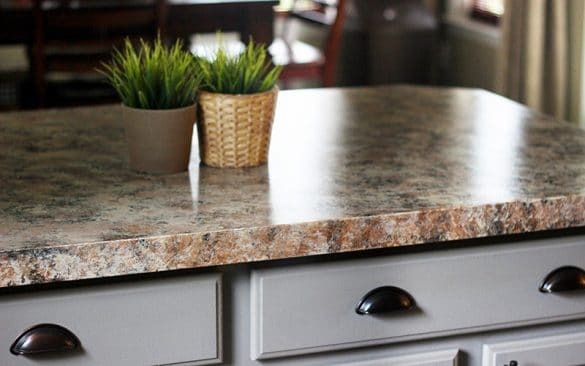 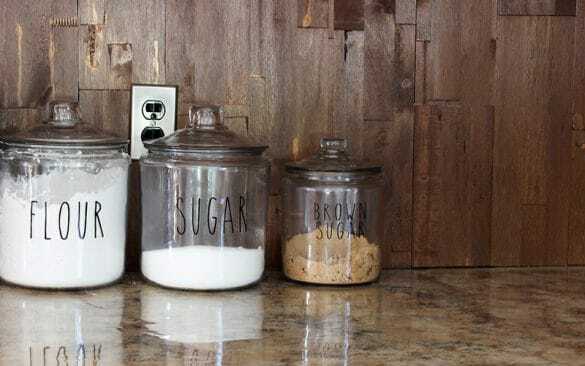 Old countertops can be made new without a whole lot of time and money. 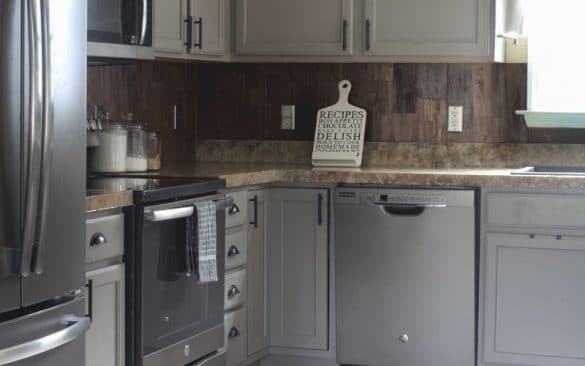 But just cause you save time and money doesn’t mean the results look cheap. 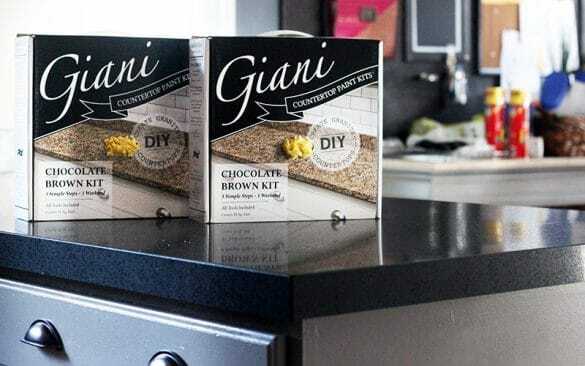 With Giani Granite, you make old, new the simple and easy way.